NZ 7/7 victim Shelley Mather, was the niece of published NZ Poet Bernadette Hall. Amongst her collected works is a poem called Miriama. Last edited by antipodean on Fri Jan 21, 2011 11:40 am, edited 1 time in total. I've just re visited the above link and scrolled down to page 47, and came across this line at the very end of the Miriama Poem. The poem would have been published in the 90s, so she must have had some sort of premonition about Miriam. That the sun struck and I feel that night right out of the top bunk of the bus. Edit: That quote look's as though it may be from the next poem. antipodean, that Bernedette Hall looks like a very interesting poet. Yes, Miriam Hyman died at 32 with no sign of a boyfriend. Her older sister projects an equally virginal image in the media, with no sign of a partner. 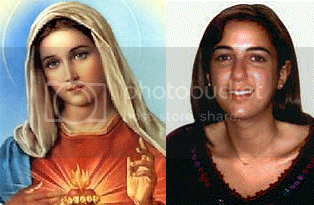 In contrast to, say, vicsim Benedetta Ciaccia who is portrayed through her various boyfriends, Miriam Hyman does seem like a bit of a virgin Mary. The backstopping is pretty intricate for Miriam Hyman. [edit: the table below just shows fragments of the records, to save space - see posts below this one. 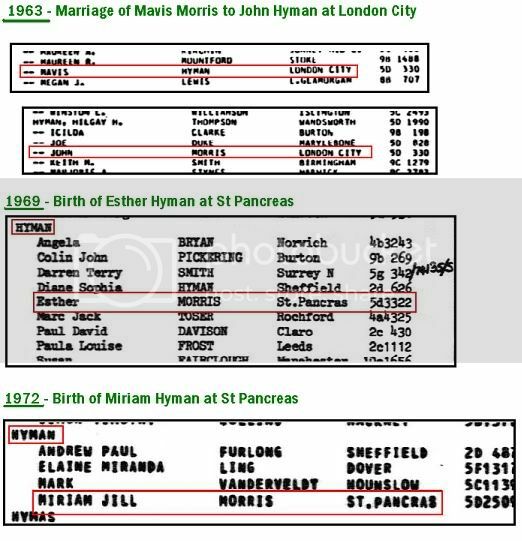 For the marriage records the first column is the christian name, second is spouses surname and third is the location. That would appear to be strong evidence against vicSimhood. But i contend that that these records are by no means infallible. My suspician is that since at least WW2, the records have been purposely adulterated with fake identities for fraudsters to "harvest" at their convenience. The British secret intelligences pulled off a very successful fakery event called Operation Mincemeat, during WW2. They created a fake person called Major William Martin to be fake-drowned. His backstory had him born in Cardiff in 1907. No records exist for this non-existent person (I’ve looked), although they took great care with other details, even a fake girlfriend played by an MI5 actress. BUT, with the success of Operation Mincemeat, it must have occurred to them that as an investment for enhanced fakery in the future, they could pepper the birth and marriage records with fake identities. Why not? 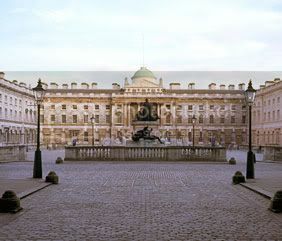 Between 1837 and the early 1970s, the public records were kept in Somerset House. This is the same building which houses the Royal Society of Literature. Elsewhere I have argued that successful novelists such as Ian McEwan are possibly entrusted with creating or developing fake characters for fake events. While I don’t know the exact dynamics ? writers sneaking along the corridors to furtively fiddle with the birth records, or an insider at the registrar’s office keeping writers abreast of what fake names are available to play with ? having shared the same building suggests a strong possibility for covert co-operation. I seriously think the arts establishment has a privileged access to the records, enabling manipulation. Ian McEwan’s bizarre episode, of finding his long-lost brother in 2007. The paper trail backs up McEwan's story (as long as you accept his mother's story that she lied about the child's father - she said he was the son of Ernest Wort rather than David McEwan) - Yes, pretty complicated. Personally I simply find the story too bizarre to believe. So the fact that the records (albeit records based on McEwan's mother's supposed lies) makes me suspect that the records were manipulated. Through serendipity, when I went to look at the birth records of Natasha Khan (pop star Bat for Lashes), I found a number of blatantly fake identities in the records. One family has 3 sons all named John Blithe Khan!! Is this because they were bereaved with their 1st two sons? No! No death records for any John Blithe Khans in the UK. Another family has 2 daughters both named Danielle Natasha Khan! Is it because the first one died? No! Unless there is something about Khans that I don't know, these examples simply show fakers spamming up the birth records with potentially useful identities! I don't want to ignore the public records and archives that support the existence of people who appear to be sims. But I don't trust them either. Timothy, why do I not understand this? i thought it would take up too much space to show the whole records. The names within that "collage" are taken out of their context. I guess it's not clear given that you can't see the column headings or the main surnames. It was just meant to give a flavour rather than the whole record. If it's not clear it can be scrapped. It's pretty hard to get screenshots of the right size showing all the right info. 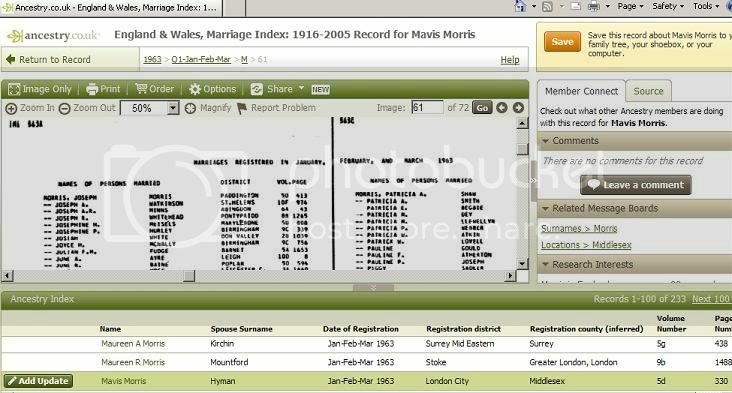 This is an example of the context for one of the marriage records. But to get the top of the columns in, the name Mavis Hyman (nee Morris) is left off the screen. These records don't lend themselves very well to sharing on here. If they're just too unclear I'll scrap them. Tim, did you notice the name VANDERVELDT above MORRIS, could it be a template for Judith Vandervelde ? antipodean @ Jul 18 2010, 05:41 AM wrote: Tim, did you notice the name VANDERVELDT above MORRIS, could it be a template for Judith Vandervelde ? Yes, that's a pretty weird coincidence. Any of the variations of Vandervelde, Vanderveldt, Van der veld etc. are not common names in the UK. Judith Vandervelde is an official designated friend of Miriam Hyman and works as a Holocaust educator doing things like arranging talks by survivors. It contains clips from an interview conducted by the cousin of 9/11 fireman David Fontana in memory of whom Project Mosaic was created. (if that means anything to anyone). I realise this video strays quite far from the basics, but I hope it's clear that even if some of my notions turn out to be inaccurate, a vicSim is a vicSim, based on the photographs and general phoniness. It gives a strong impression of these terror things being about achieving a globalist agenda. God don't they just love themselves, I just cringe when they start to intellectualise in order to give the whole phoney organisation some sort of creditbility. 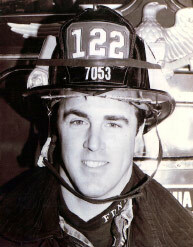 Here's a link to this Project Mosaic sham featuring the 9/11 Fire Fighter vicsim David Fontana. Tim great video on the Anne Frank/ Miriam Hyman comparison. Did you manage to get the actual name of the Project Mosaic woman (another 9/11 actress), who interviews Esther. Kat Callo is an Internet entrepreneur, company director, writer and grass roots organiser dedicated to peaceful change for social justice. The late David Fontana was her cousin. Callo is founding director of Rosetta Consulting Ltd, a transformational Internet and consultancy business that equips England’s apartment owners with fuller ownership rights to match rights enjoyed by apartment owners in other countries and that helps to overcome drawbacks from England’s centuries-old system of land ownership. She has written two books on the subject. Previously, for 17 years Callo worked for Reuters, as a foreign correspondent in London, Brussels, Manila, Hong Kong and Hanoi, and later as senior vice president in charge of a global online media business at Reuters London headquarters. A U.S.-British dual national, she holds a BA in Political Science from the State University of New York at Purchase, a BS from Columbia University Journalism School and an MSc from London Business School. Callo lives in London with her husband and two sons. Project Mosaic is interesting cos it's so American and 9/11-ish but based in the UK. Dave died on his eighth wedding anniversary. Such was his love for the fire department that, in 1993, Dave insisted that he and Marian be wed on September 11. This way their anniversary would be “nine one one” ? the phone number for contacting the fire department or other emergency service. The scriptwriters are idiots. Really, what they're revealing is their utter contempt for the audience. And now it stands against them, emphasizing the corruption and miasma from which these pathetic caricatures rise like stench.